The answer to saving energy in your kitchen is by reducing cooking energy, which is predominantly transmitted through your oven. A more energy efficient oven will cut your gas and electric bills as well as help you do your bit for the environment. Aside from choosing the right oven, a key way to make your cooker more energy efficient is to ensure that it’s in good working order. Why does a clean oven mean a more energy efficient oven? 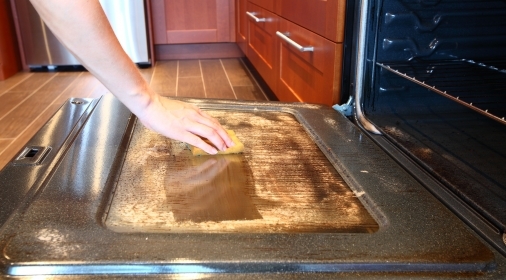 When an oven is deep cleaned, it will reach the desired temperature more quickly which conserves energy. It will also distribute heat in a much better, more efficient way compared to a dirty oven. This means that your food will be cooked more evenly, resulting in better tasting food! Factors affecting the oven’s functionality may include clogged air filters or a large build-up of carbon deposit, which is very difficult to clean without professional oven cleaning. Household oven cleaners are unlikely to do the trick here as they don’t have the ability to remove dirt, grease and debris deep within the oven’s mechanisms. 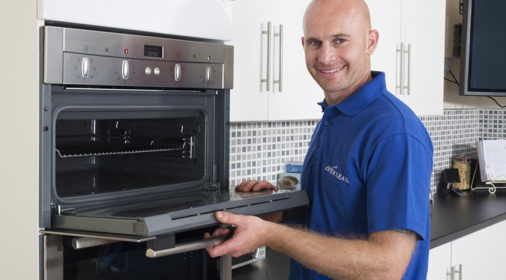 At Ovenclean, our specialists undertake a deep clean of the oven as well as a full-service inspection to ensure that it’s working most efficiently. They will dismantle the oven to check its functionality is not affecting performance and ensure that every individual part is cleaned. Putting food in the oven sporadically uses unnecessary cooking energy. Try to cook food all in one go so that you are utilising the heat. Always keep the oven door closed. Each time the oven door is opened, the heat will escape and extra cooking energy is required to get back to the desired temperature. 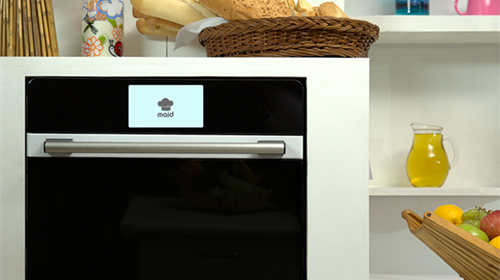 Use the fan assist option which allows you to set the oven at a lower temperature. Always de-frost food before putting it in the oven, this means that less heat and energy will be needed to cook it. So, if you’re looking to conserve energy and give your oven a deep clean, call us on 0800 840 7127, or complete our online form for your free quote. If you still need some convincing, take a look at our blog which details other reasons as to why professional oven cleaning may be the best option for you: Why should I get Professional Oven Cleaning?